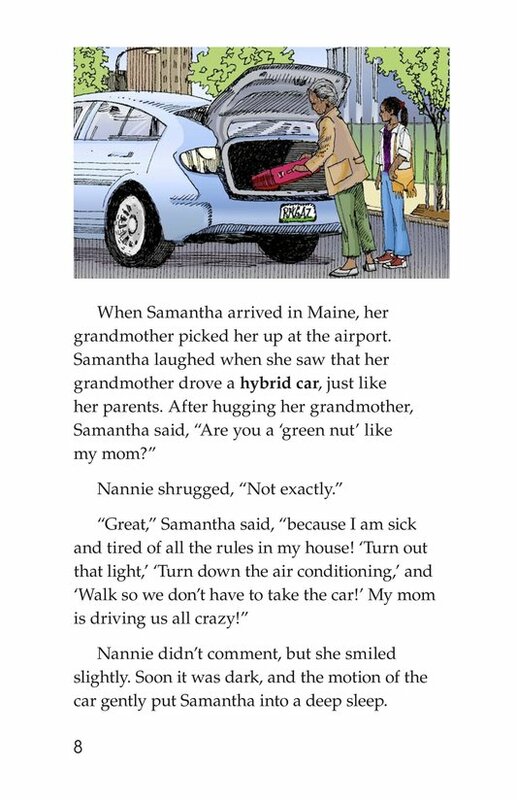 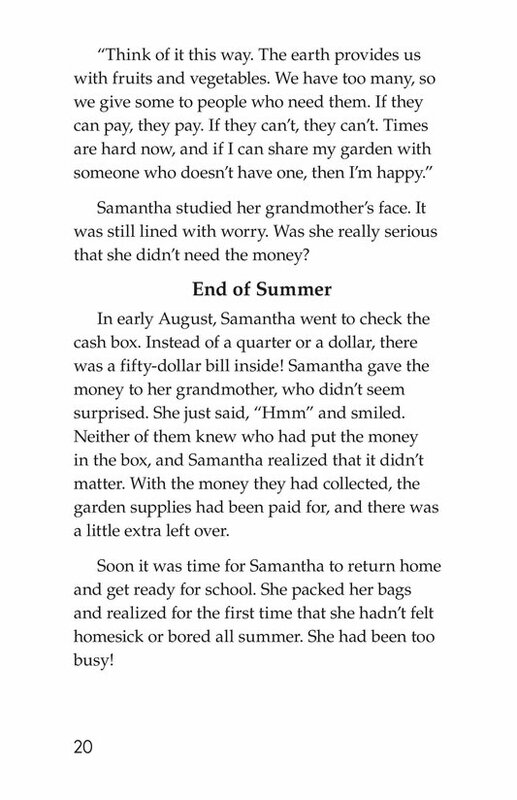 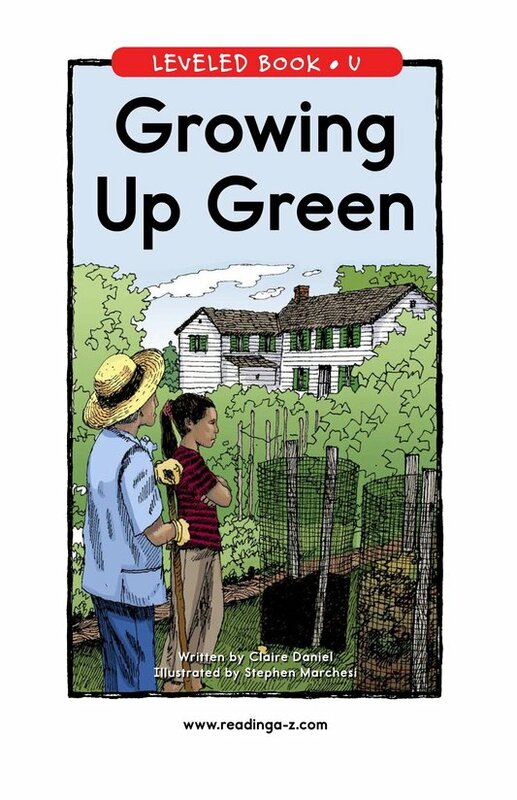 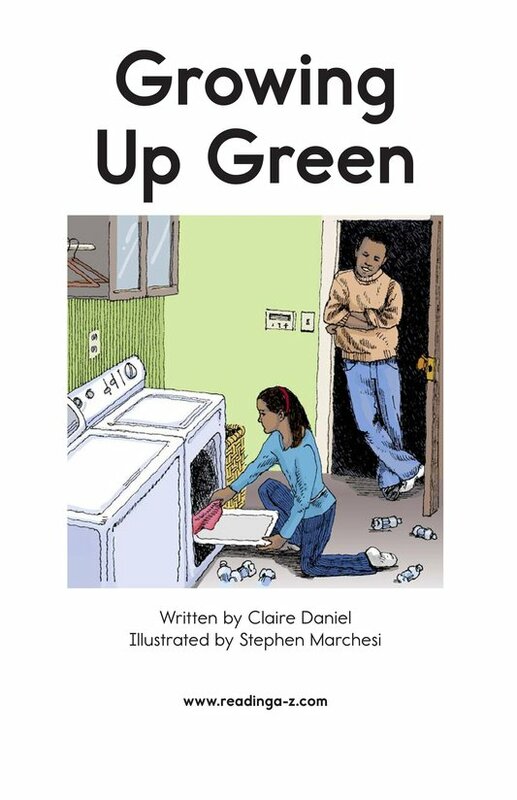 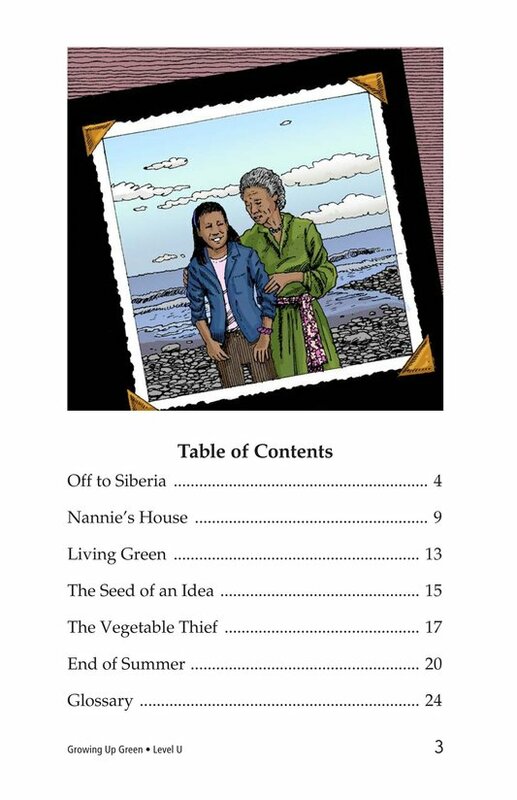 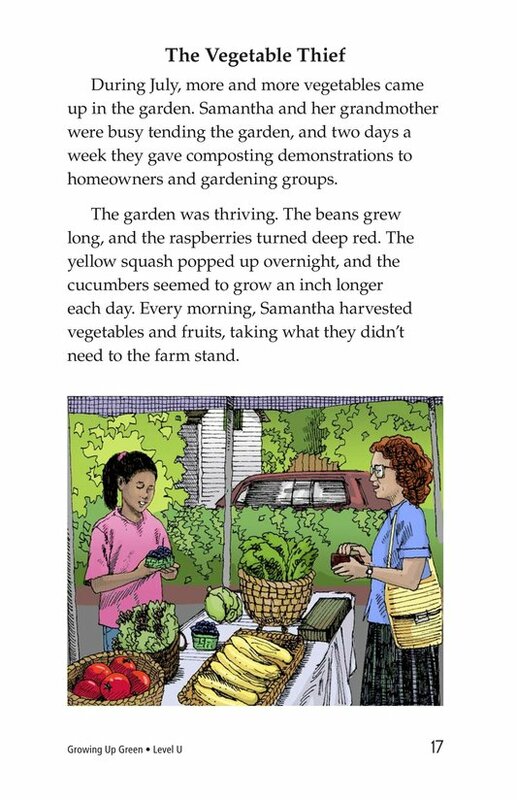 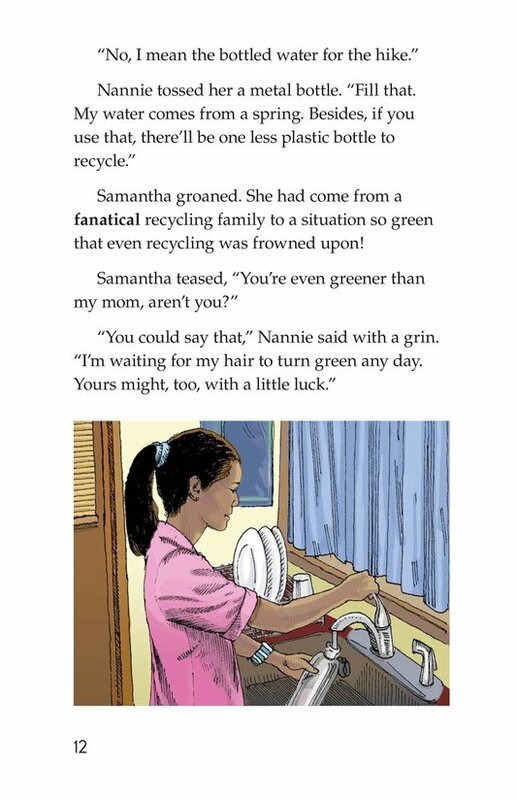 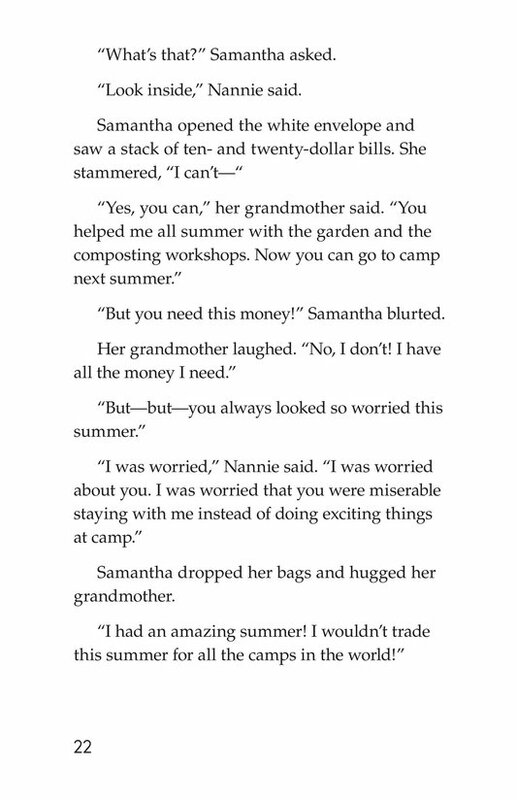 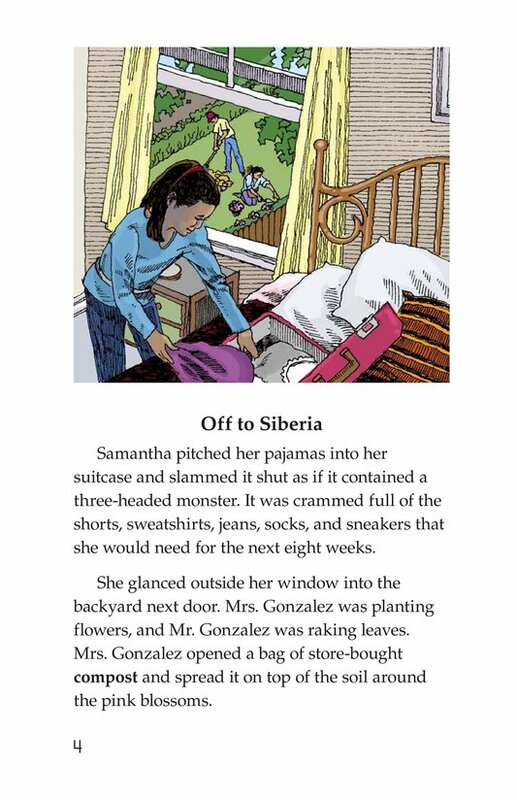 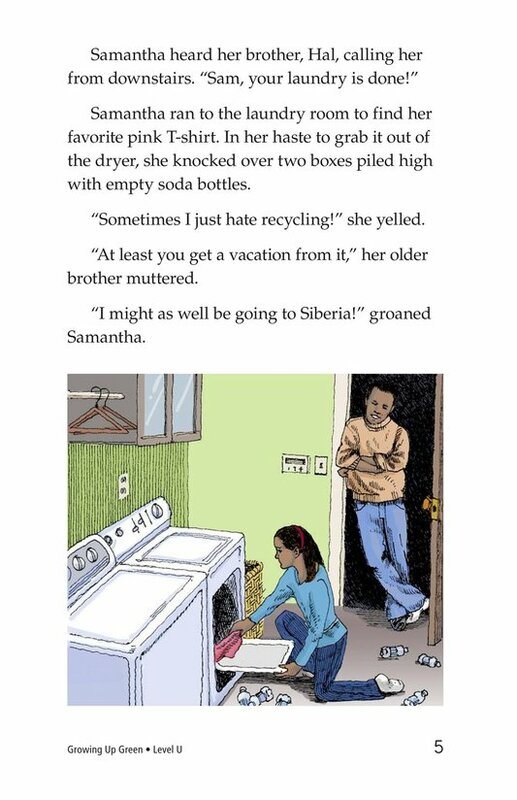 Growing Up Green tells the story of a young girl, Samantha, who thinks she is going to get away from her family's “green” rules about recycling and conservation by spending the summer with her grandmother. 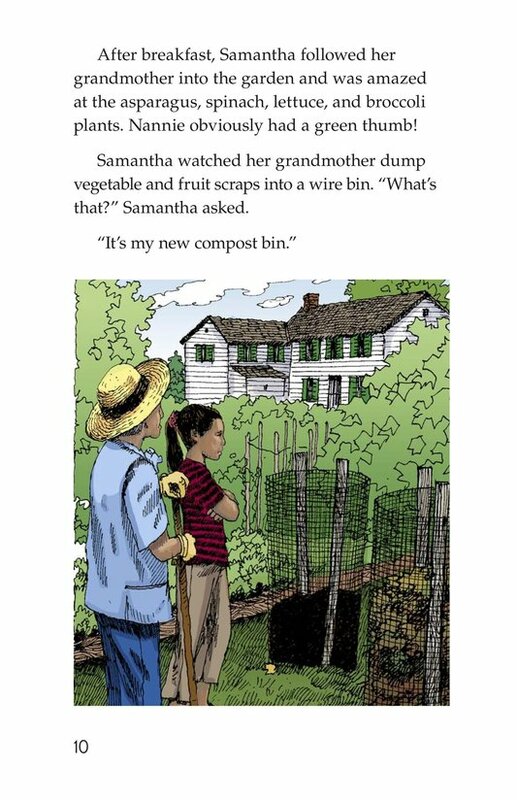 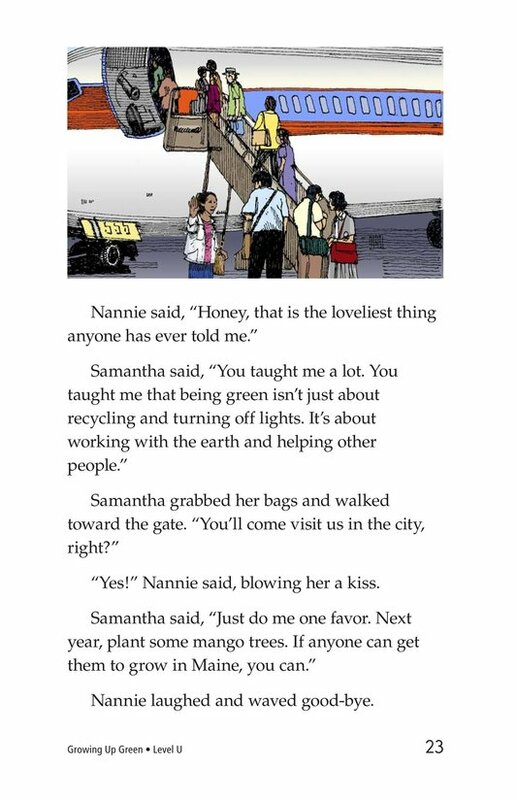 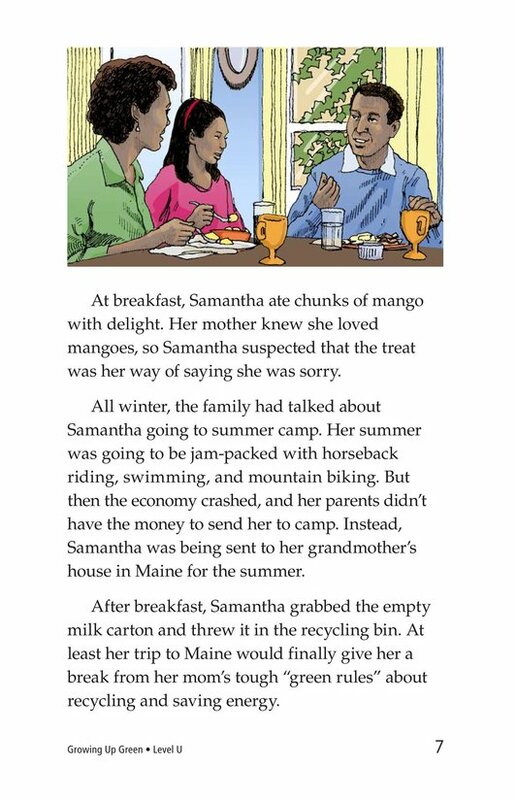 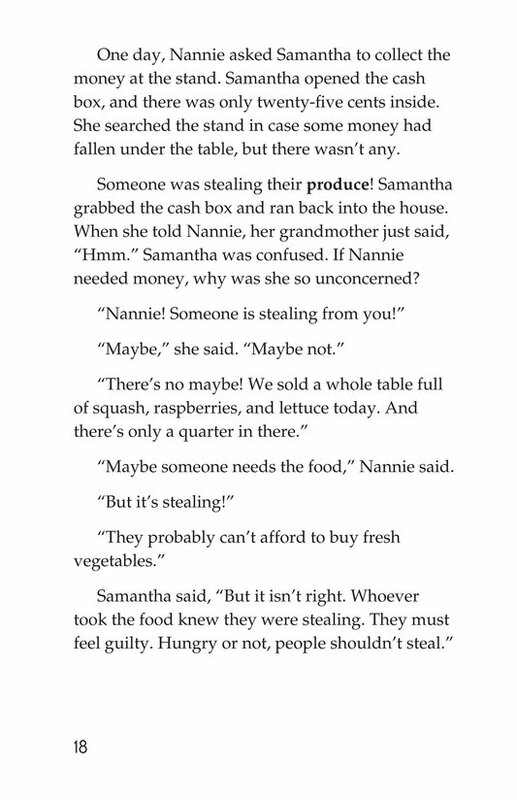 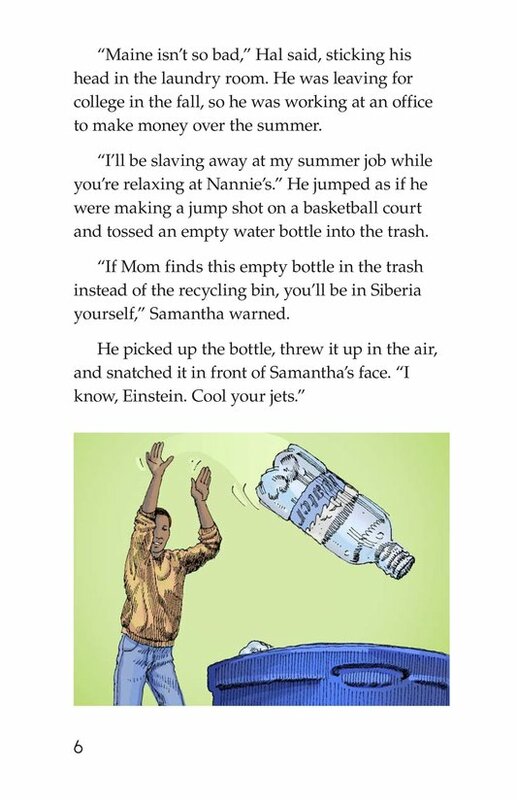 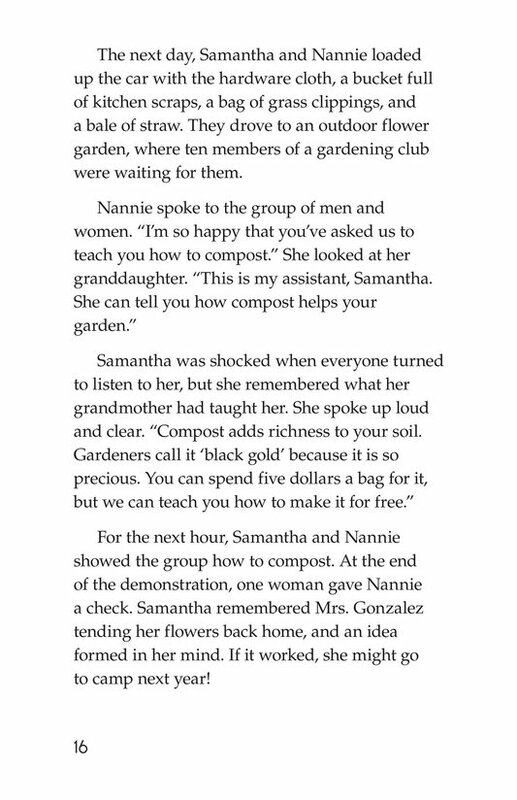 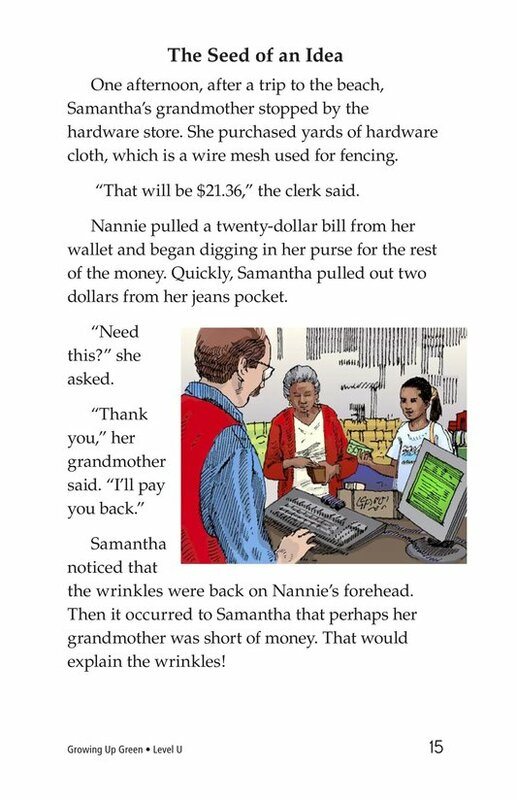 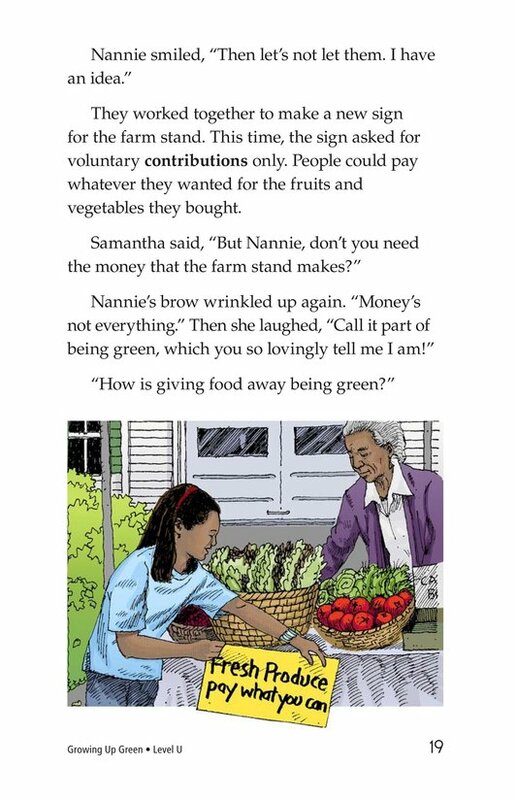 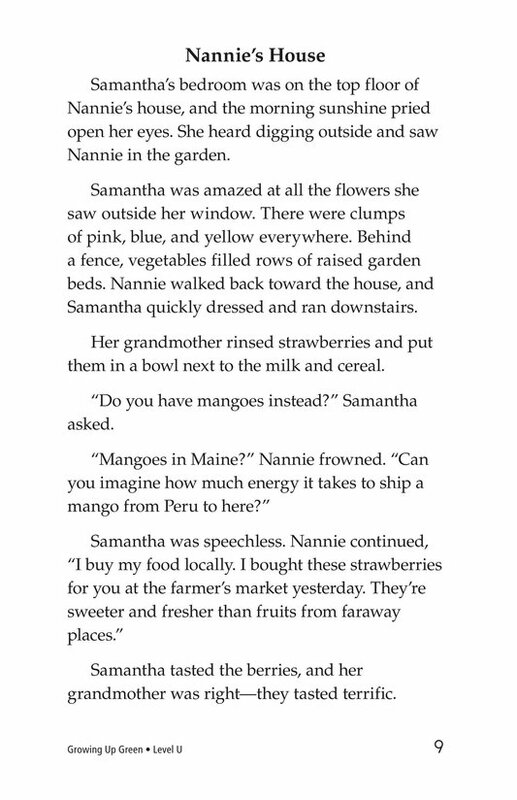 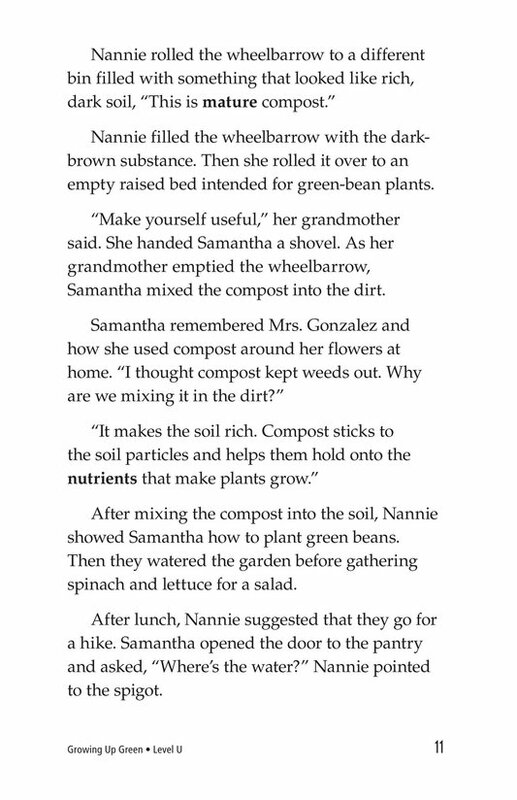 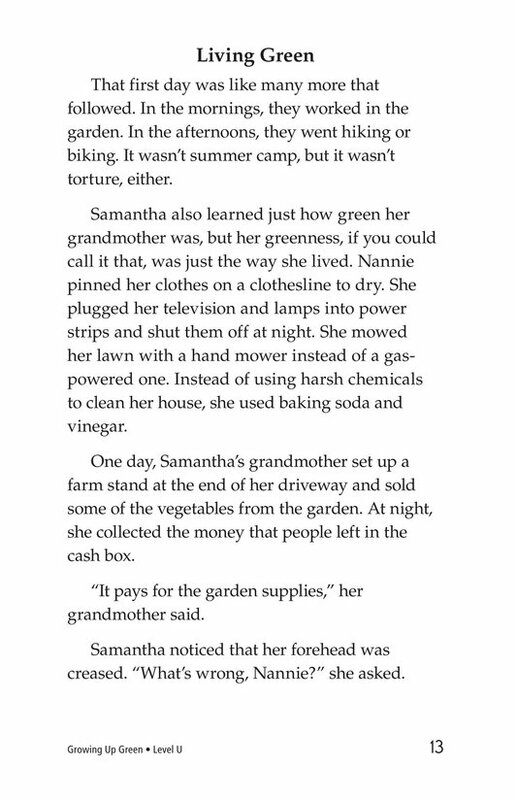 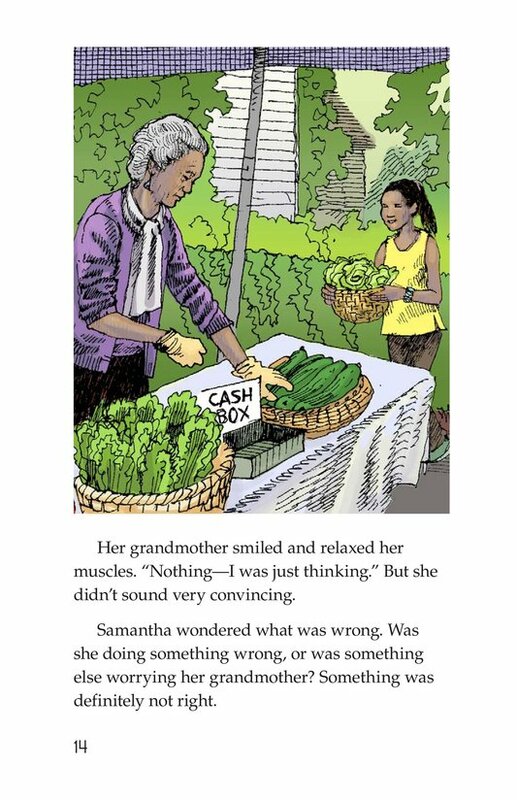 During her time with her grandmother, however, Samantha learns not only to conserve, recycle, and reuse, but also to take care of the environment and be a responsible citizen as well. 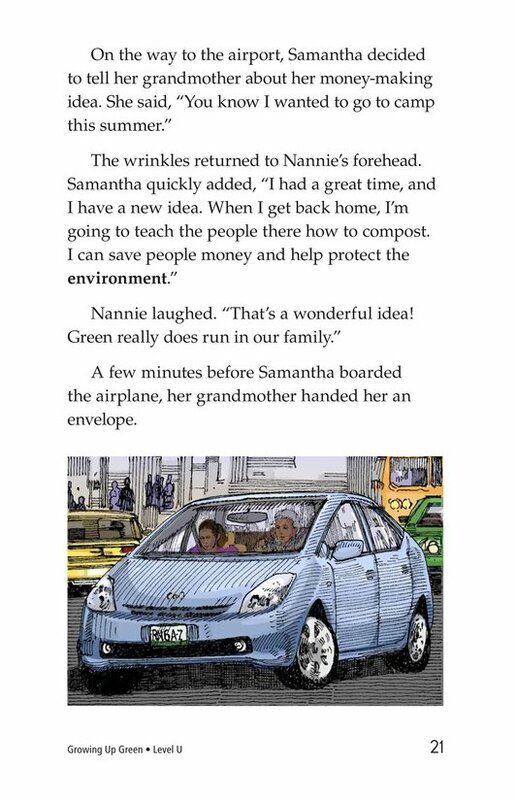 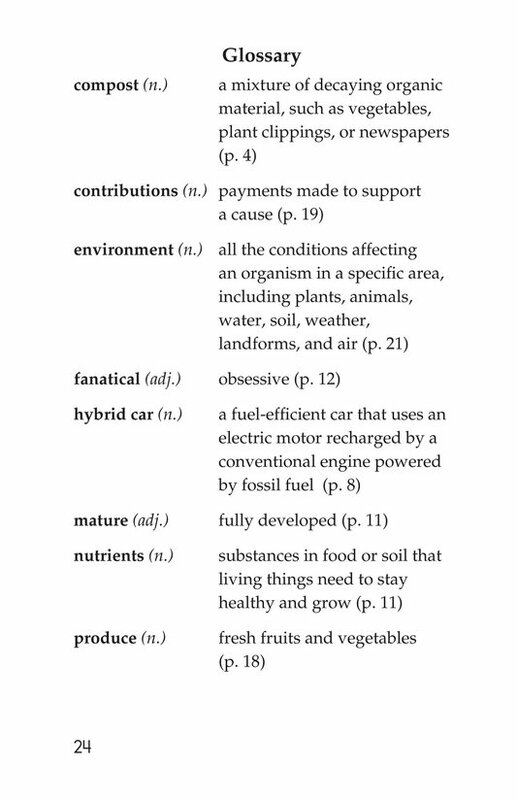 Who would have thought that grandmother was the “greenest” of them all!